The largest loan, $1.74 million, went to LDG Development, the group behind the proposed affordable senior housing development in the upscale suburb of Prospect that Metro Council voted down last year.  The U.S. Department of Justice is now investigating Metro Council for possibly violating the Fair Housing Act in that decision. But small developers are also getting a chance with these funds. Take Yvonne and Crystal McAfee, a mother-daughter pair whose real estate office, Metro Advantage Realty, is in the Russell neighborhood. They received a $34,000 loan for their new development business, Glorious Outcomes, to rehabilitate a single family home in Russell. 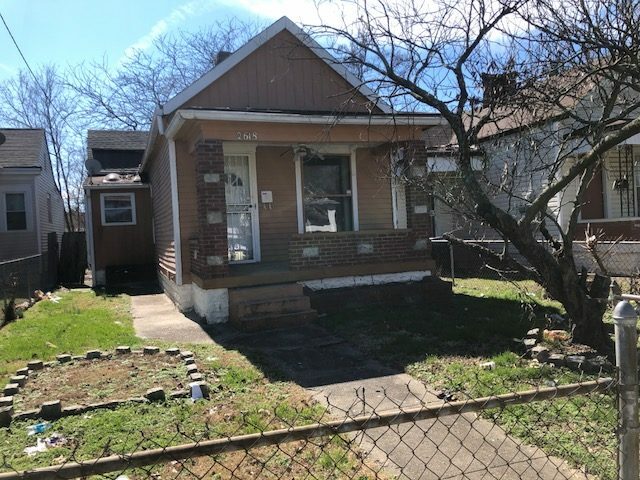 The 1,200-square-foot, 3 bedroom, one-and-a-half bathroom house is currently not in a livable condition, Yvonne McAfee said. The house, at 2618 Elliott Ave., needs a new roof, siding and windows, she said. They also plan to update the kitchen and bathrooms. Yvonne McAfee said she bought the property two years ago at a commissioner’s sale for $18,000. She said she has a passion for fighting blight in Russell since she works there. She said the Trust Fund money didn’t change the scope of the project, but it will allow her company to move forward with it sooner. Yvonne McAfee said she hopes to sell the finished home for $70,000 to $80,000. 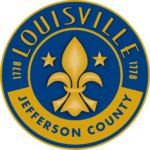 She’ll target buyers who make less than half the city’s median income, which was about $48,300 in 2015, according to the Greater Louisville Project. Profits from the project will go toward buying more vacant properties, she said. Eventually, she hopes to build new affordable homes in Russell. Christie McCravy, executive director of the Trust Fund, said developers who receive the loans are allowed to earn 15 percent on the project, as well as a financial cushion to cover unexpected costs. Anything they make above that should go toward paying back the loan, McCravy said. Amina Elahi is WFPL’s City Reporter.